We are on one side of the very popular St. John's Town Center in front of Costco. Whether you're celebrating a birthday, looking for a place to cheer on the Jaguars, or just craving some well-crafted beer, choose BJ's Restaurant & Brewhouse in Jacksonville, FL. We've created an ambience your family will love and curated a menu full of flavors fit for everyone. If you're hungry for a new kind of dining experience, head to BJ's in Jacksonville today! If you've got a group of people with varying tastes, there's a meal for anyone at BJ's Restaurant & Brewhouse in Jacksonville, Florida--we feature over 120 menu items! Start off with some shareable appetizers as we create your meal. You'll love our signature deep dish pizza, handcrafted burgers, enlightened entrees, garden fresh specialty salads, and much more. We also offer a full kid's menu and gluten-free options. Don't forget to save room for dessert--you can't beat the famous Pizookie! We can't wait to serve you your next meal here at BJ's in Jacksonville. 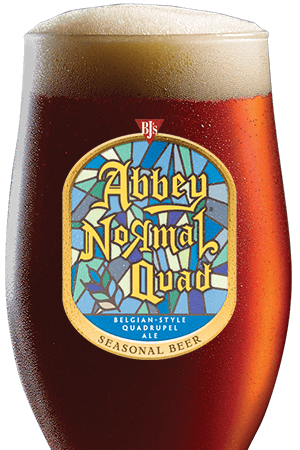 Tired of the same boring beer choices at other restaurants? At BJ's Restaurant & Brewhouse, we feature a full selection of wine, cocktails, and our award-winning craft beer. Our handcrafted beers take home the hardware and it's easy to see why when you taste test one of our seasonals, specialty brews, or ten always-on-tap beers. BJ's beer is even better when paired with your meal. Choose a better light beer, the LightSwitch Lager, or indulge in the robust flavor of the Tatonka Stout. 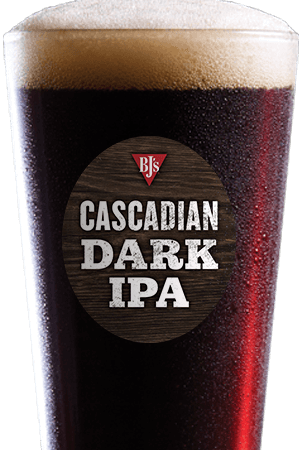 Join us at the bar at BJ's for a cold beer you won't forget. 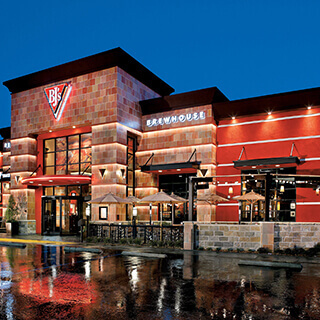 At BJ's Restaurant & Brewhouse, we're committed to providing a complete dining experience. We welcome you to celebrate everything here from group parties to first dates. You can even check out our take-out to go menu to bring the BJ's flavors home with you. As a part of your Jacksonville community, we're proud to offer wholesome family dining, great service, and a comfortable place to gather. 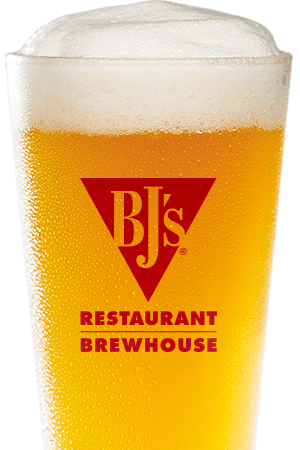 We can't wait to serve you at BJ's Restaurant & Brewhouse! We have awesome bar team members that create a great place to come and enjoy our great happy hour specials.